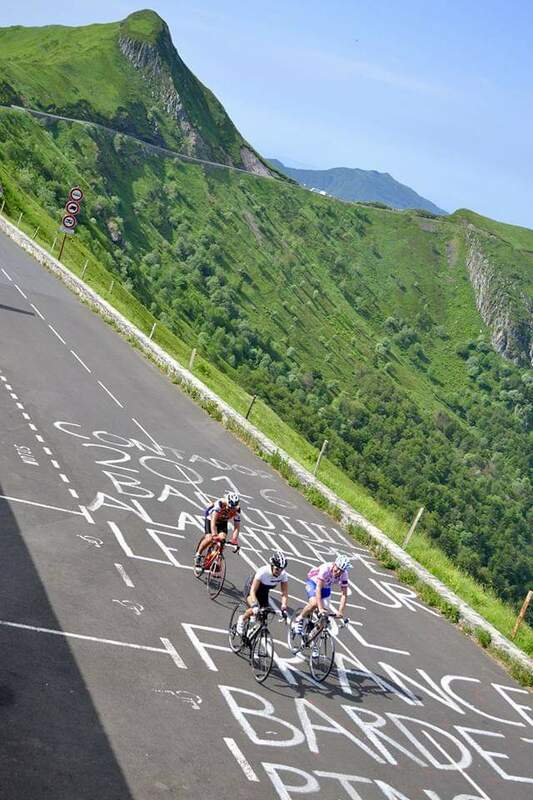 Start to the rhythm of your bike, on the roads of the great site of Le Puy Mary. 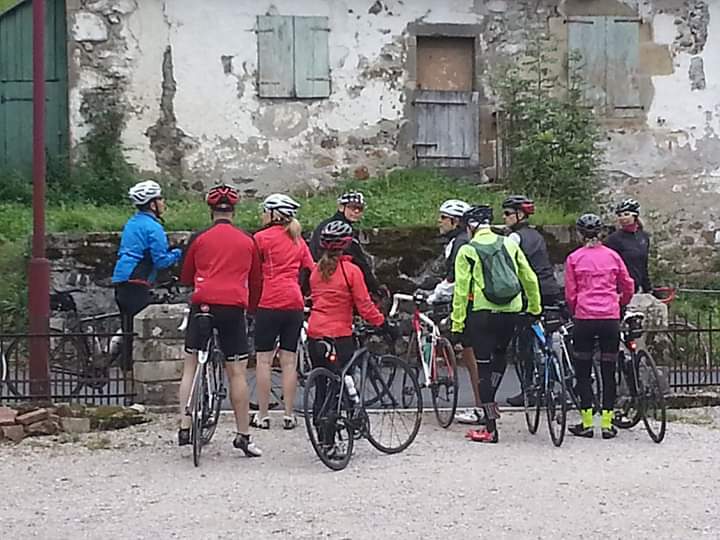 You will travel the roads to discover landscapes and villages of character. 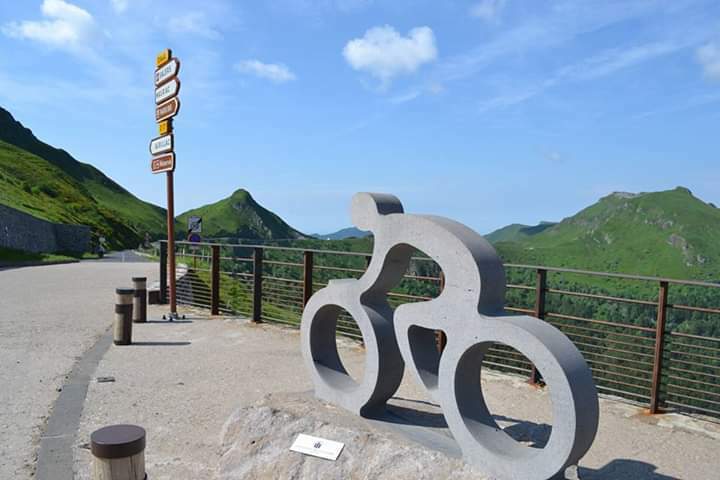 Claude, a veteran cyclist but also Anny and Oscar and many others, have left you at the Enclos du Puy Mary, routes ranging from 50 to 80 km from Mandailles. 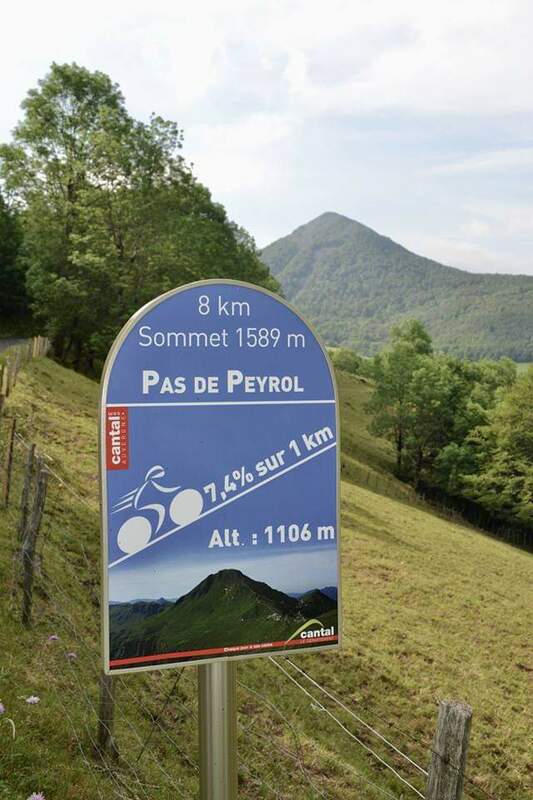 Consult Patrick Kunkel’s logbook, crossing the Auvergne by bike, stopping at the Enclos du Puy Mary, located in Mandailles in the Cantal. The hotel has a room for bicycles. The half board road bike formula will combine comfort and recovery.